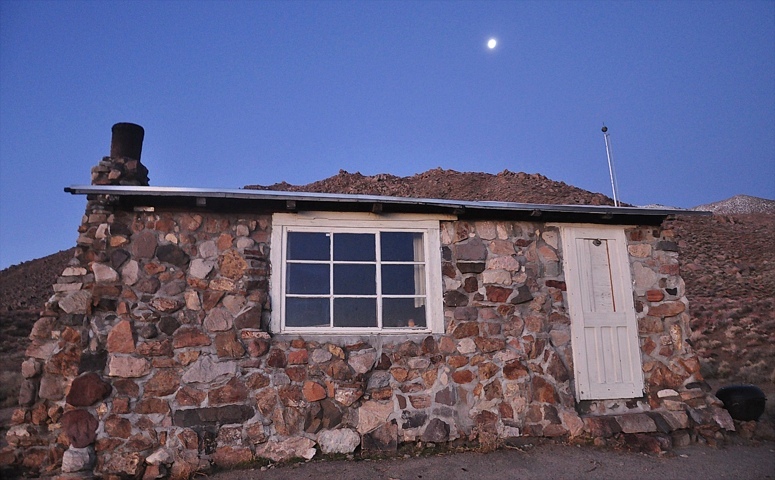 The very well defined objective of this trip was to drive down to Death Valley and spend some days in the Geologist’s Cabin. It is very nice there. You can pretend to be a gold miner and we had got together the appropriate costumes. The cabin looks over an empty space about the same size as Luxembourg. 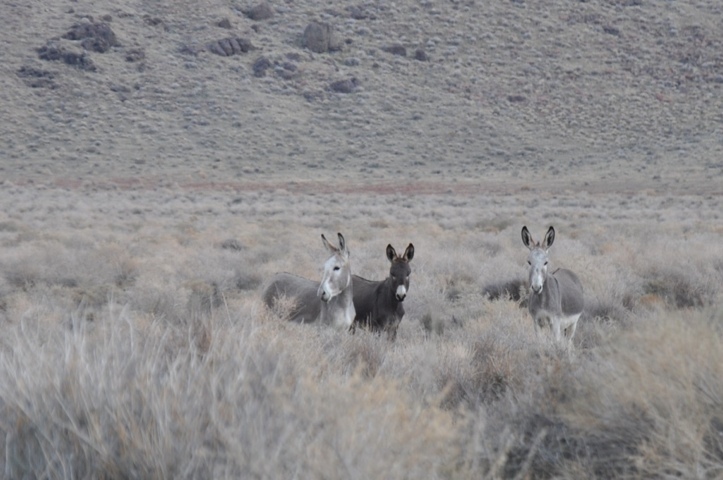 This space is infested with feral mules whose forebears were abandoned by miners. They now only eat meat and it is difficult to form a meaningful relationship with them. We look into renting something but this is not fruitful. Ben says, “Let’s buy a truck, I mean we are always going to need one.” Yay! Well done Ben. 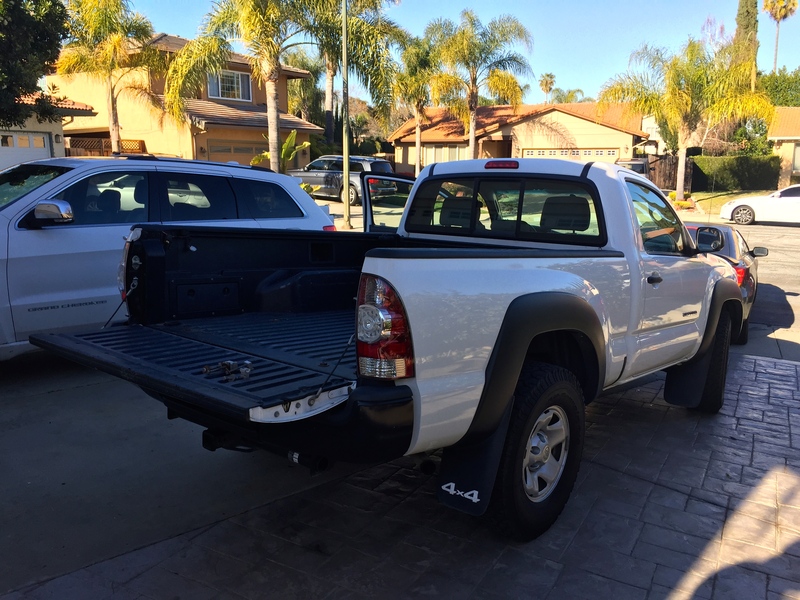 We go to Craigslist, find the perfect truck in San Jose and buy it from a guy called Targ. It takes 25 minutes. The reason that buying a truck becomes a sensible, well probably not sensible, but certainly feasible option is that parking on Fell is now reserved for residents, er like us. In the old days I would spend forever driving around trying to find a spot. Now you just park in front of the house. It makes all the difference. It is a beautiful truck. Adventure time. Happy, happy, joy, joy!